Google Chairman’s North Korean Pit-stop: What Was He Seeking? 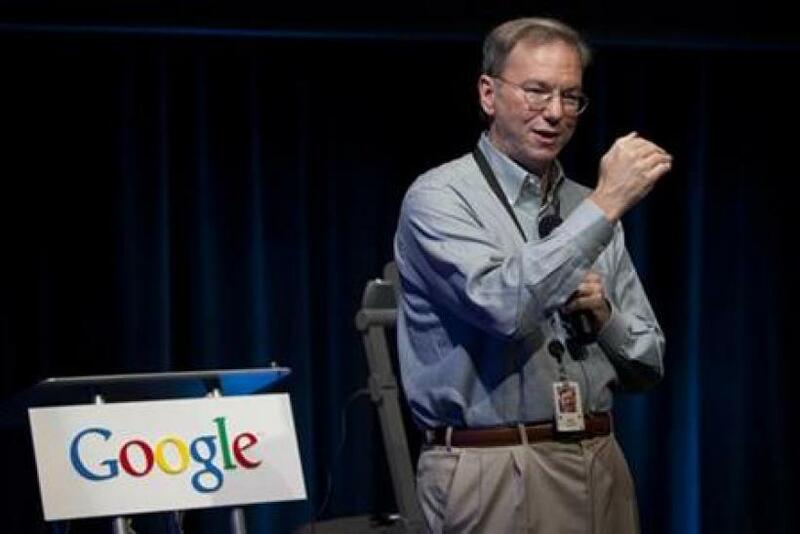 Google (NASDAQ:GOOG) Chairman Eric Schmidt is out of North Korea after paying a four-day visit to the Hermit Kingdom with his daughter, former U.N. Ambassador Bill Richardson and his book collaborator, Jared Cohen, that wasn’t officially sanctioned by Washington. What did he have in mind for what he said was a personal visit? In a brief stopover in Beijing, Schmidt, chairman of the Mountain View, Calif., company for the past year after serving 10 years as CEO, said he encouraged North Koreans to be more connected. 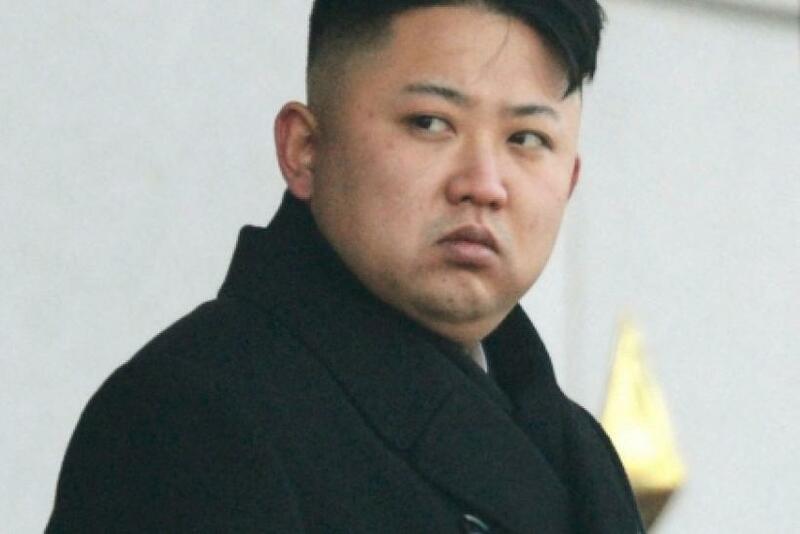 Clearly, Schmidt’s party didn’t meet with the new President, Kim Jong-un, 30, who assumed office only last April. The group was shown designated computer students in Pyongyang’s Grand People’s Study House, or library, accessing the official Internet called Kwangmyong, which is tightly controlled by the government. All participants were shown wearing their overcoats and scarves even though they were photographed inside. The party was also escorted to the elite Kim Il Sung University, where students also showed off their computer skills, looking at a Cornell University website. It’s not clear if they were allowed to freely browse Google, the world’s biggest search engine. The group was also escorted to the national Korea Computer Center. By contrast, South Korea’s Samsung Electronics (KRX:005930) was one of the major presenters at this week’s International Consumer Electronics Show in Las Vegas, where senior executives introduced new chips, smartphones, laptops, TVs, appliances and accessories. Samsung is now the No. 1 smartphone maker and No. 2 semiconductor manufacturer. Samsung’s products wouldn’t go very far in the current North Korean economy, though. The population of slightly below 25 million is impoverished, according to the Central Intelligence Agency. Life expectancy is low. The country’s gross domestic product ranks 197th in the world. The only part of the country with Internet access is a small area in Pyongyang, where there are eight Internet access providers. The whole country has only 1.18 million telephone lines, including 1 million mobile subscribers who’ve been signed up since 2005 by Egypt’s Orascom Telecom (PINK:ORSTF). By contrast, South Korea’s population of 48.8 million makes the country the 13th largest economy. In a country of 29.5 million landlines, there are 52.5 million wireless lines, more than one per person! Internet usage as of 2009 was estimated at nearly 40 million, but more recent events suggest it’s virtually ubiquitous in South Korea. So Schmidt might not be able to use his Motorola Droid phone much in the north, or likely access Google. Under President Kim’s father, Kim Jong-il, North Korea made a handful of overtures to the West, such as inviting the New York Philharmonic to perform. But it seemed to focus more on its nuclear and missile ambitions, rather than on economic gains. The new president, known to have been schooled in Switzerland, might really be trying to reach out during his first year in office. Sanctioning a visit by the chairman of Google, rather than by that of ConAgra Foods (NYSE:CAG), the top food producer, or Procter & Gamble Co. (NYSE:PG), the top consumer products maker, may send a strong signal. Schmidt and Cohen have already completed their “The New Digital Age: Reshaping the Future of People, Nations and Business,” to be published by Knopf this quarter. The young North Korean president, who doesn’t appear to fear flying like his father and had a taste of Western life, may want to open up sooner rather than later. Thirty years ago, his neighbor and principal benefactor, China, wasn’t in much better economic condition. It wouldn’t be surprising if Kim were to receive an autographed copy of the new book. Google shares rose $2.54 to $740.66 in late Thursday trading.